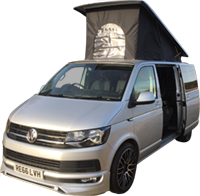 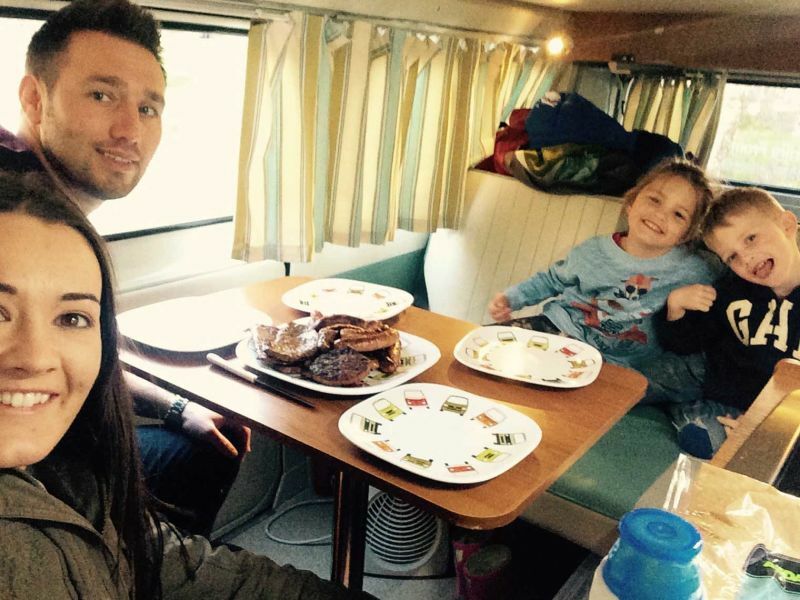 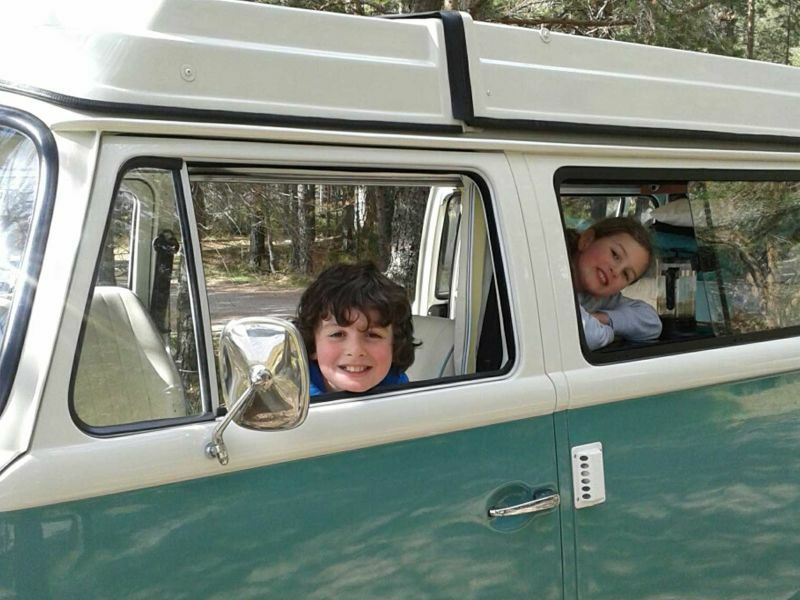 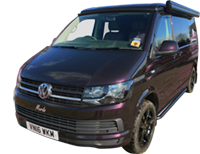 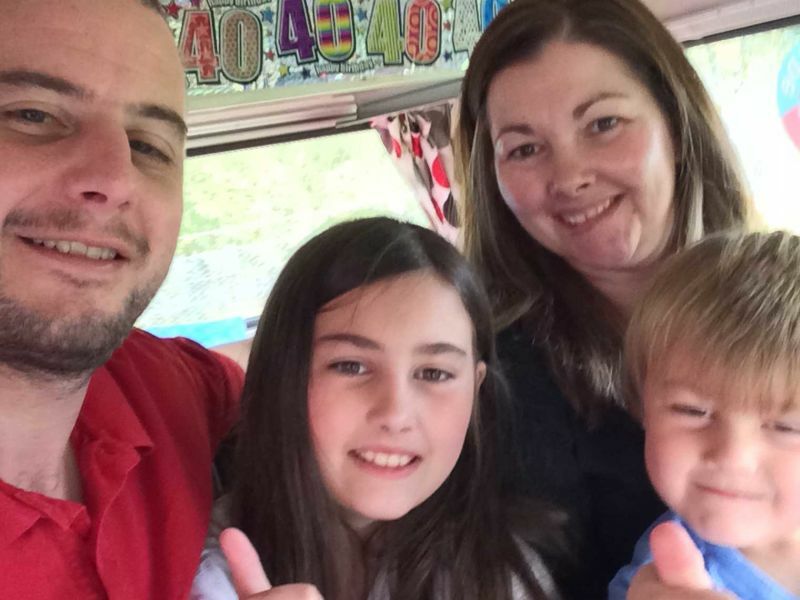 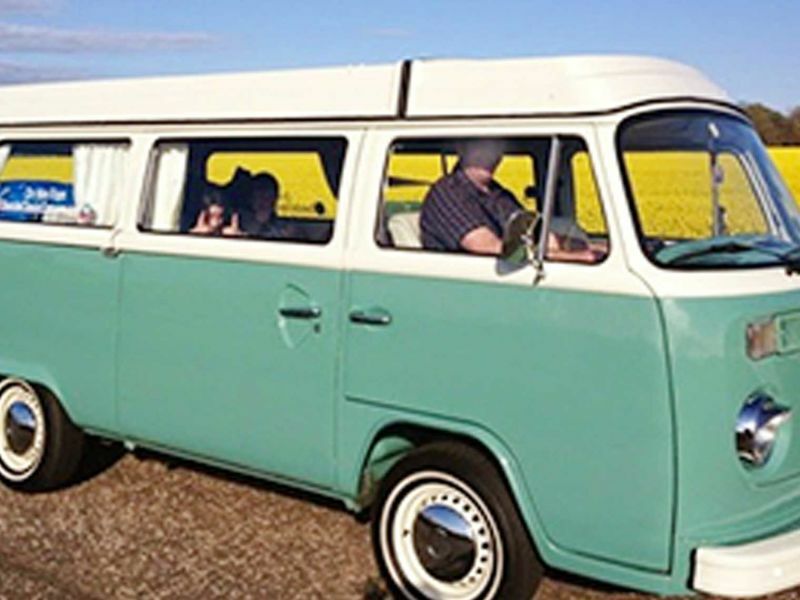 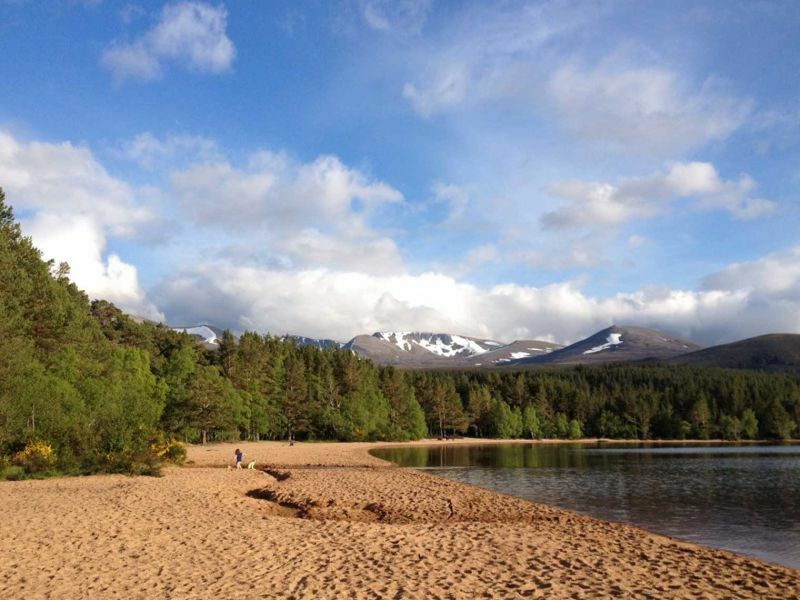 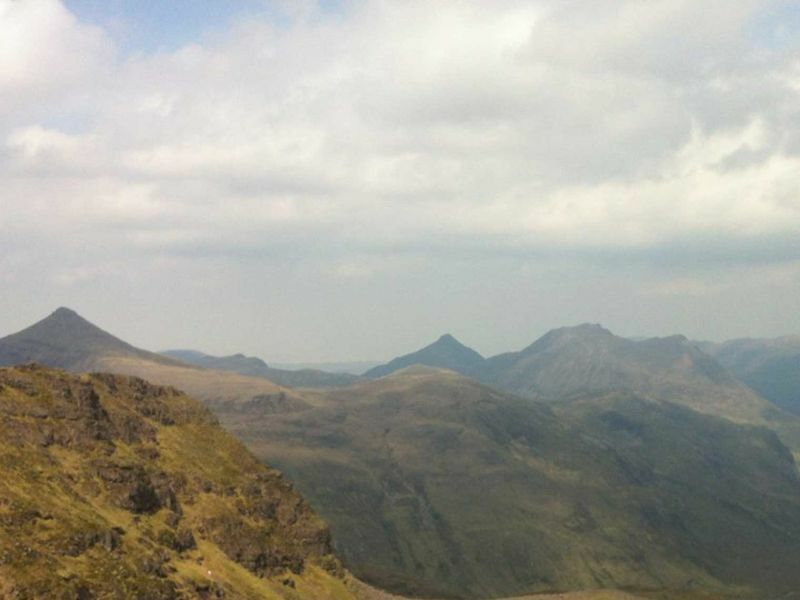 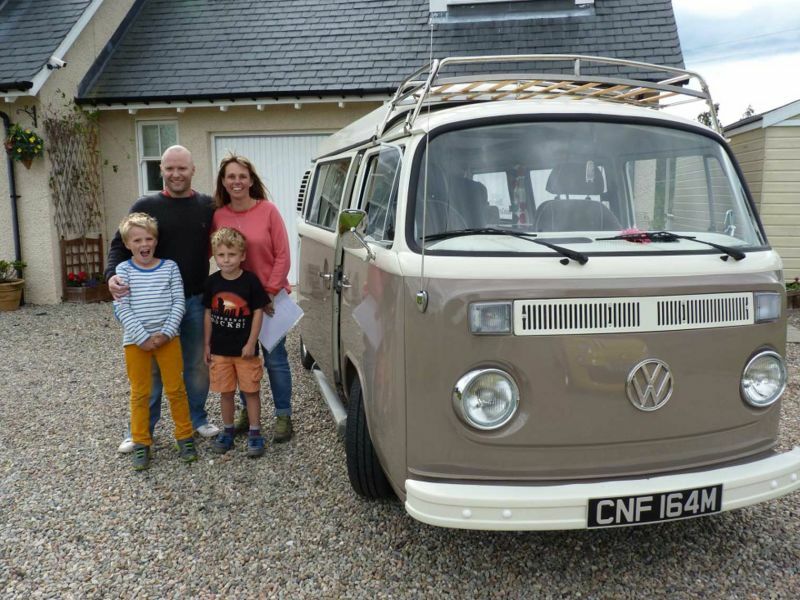 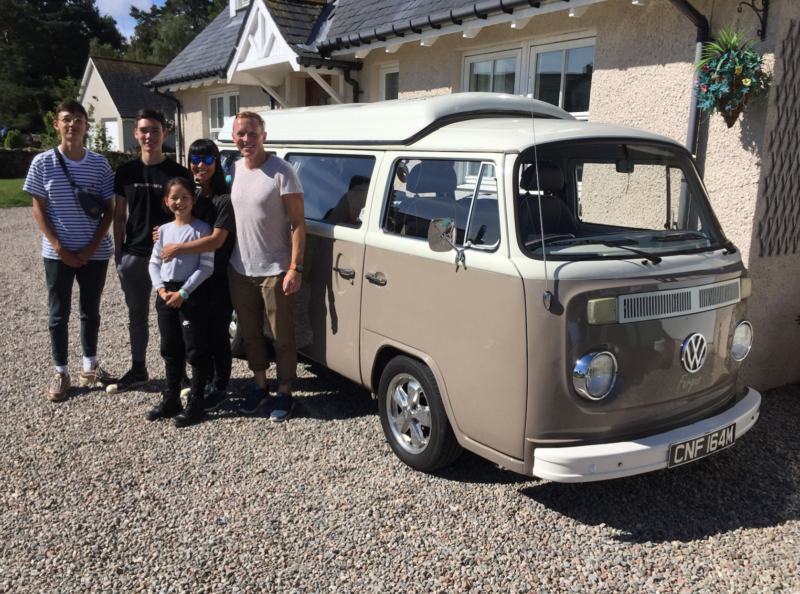 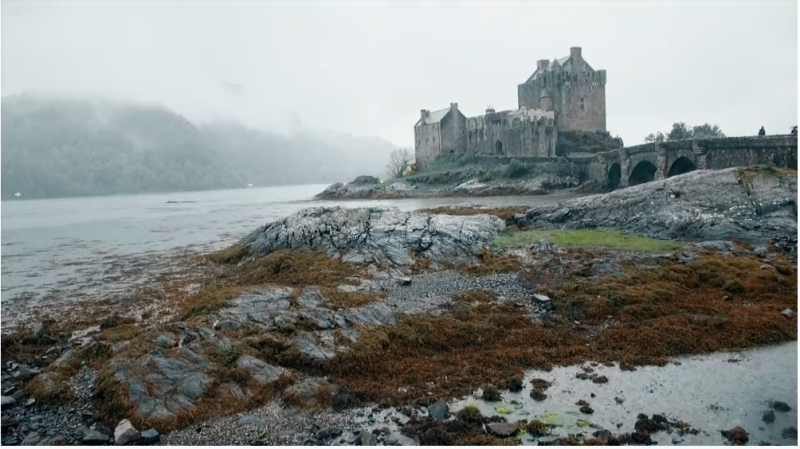 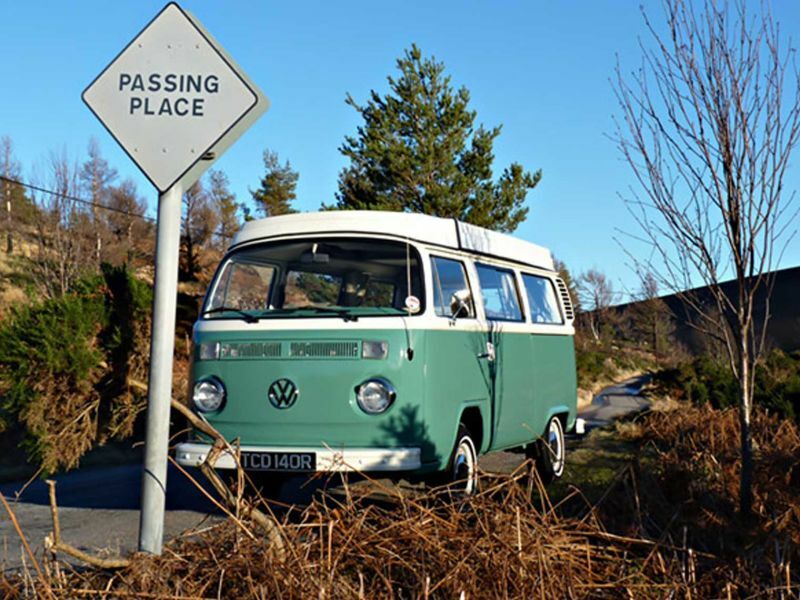 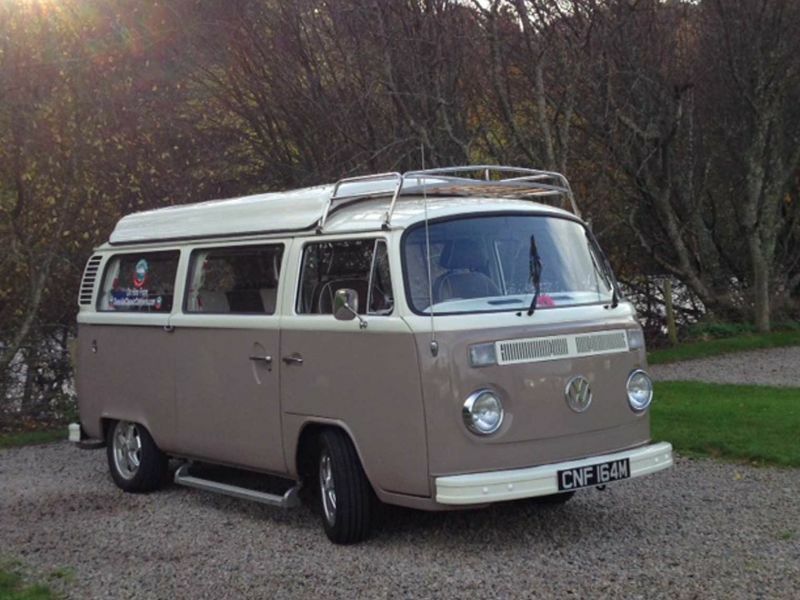 Norwegian Campervan Fans Have a VW Adventure in Scotland in Fergus VW! 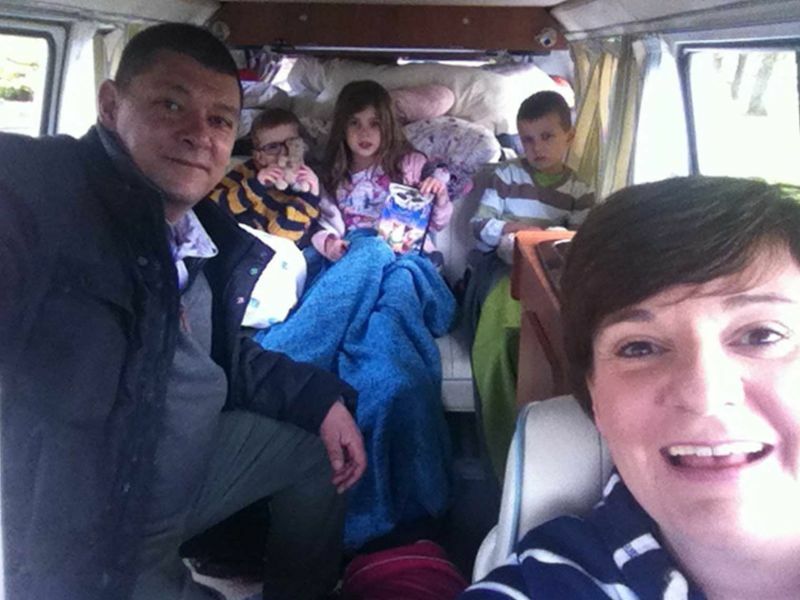 Marie Family off to Kelpies! 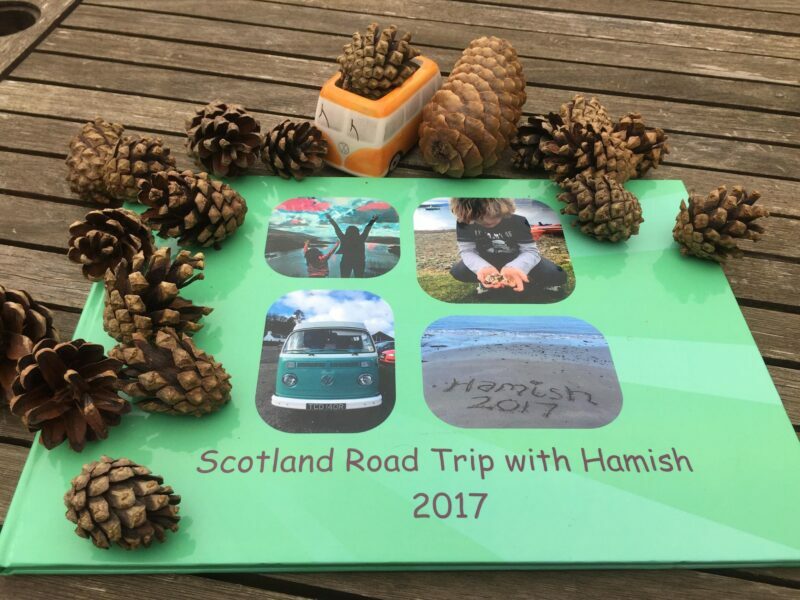 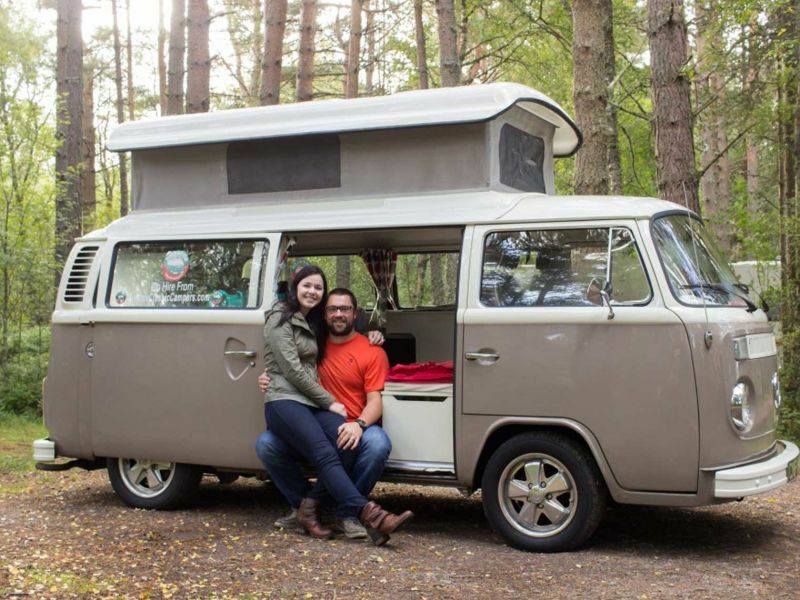 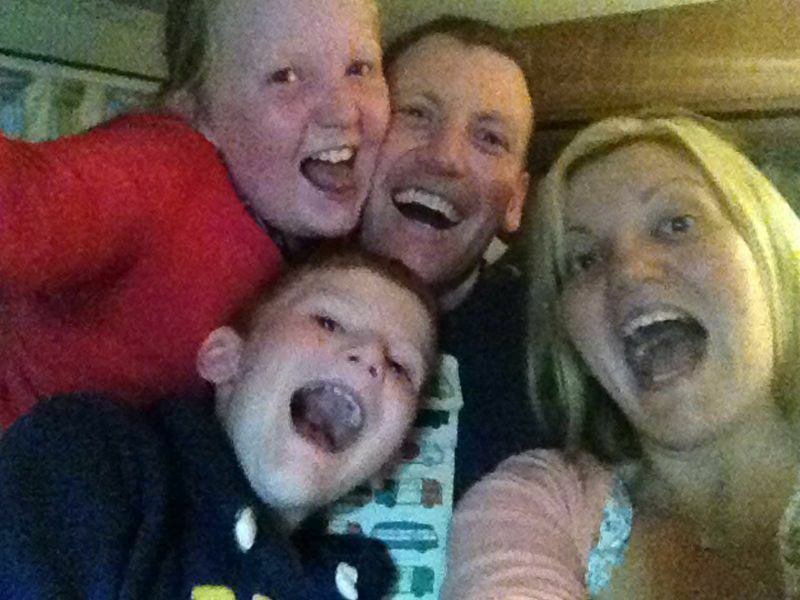 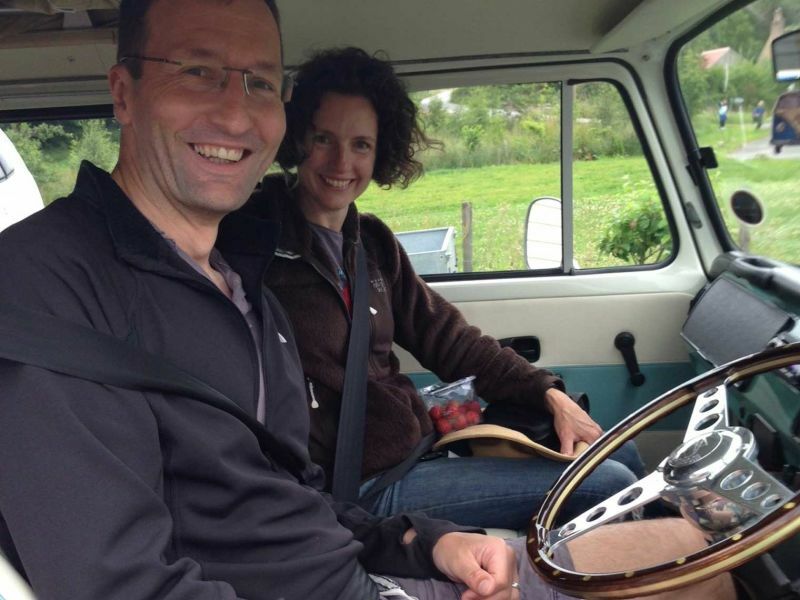 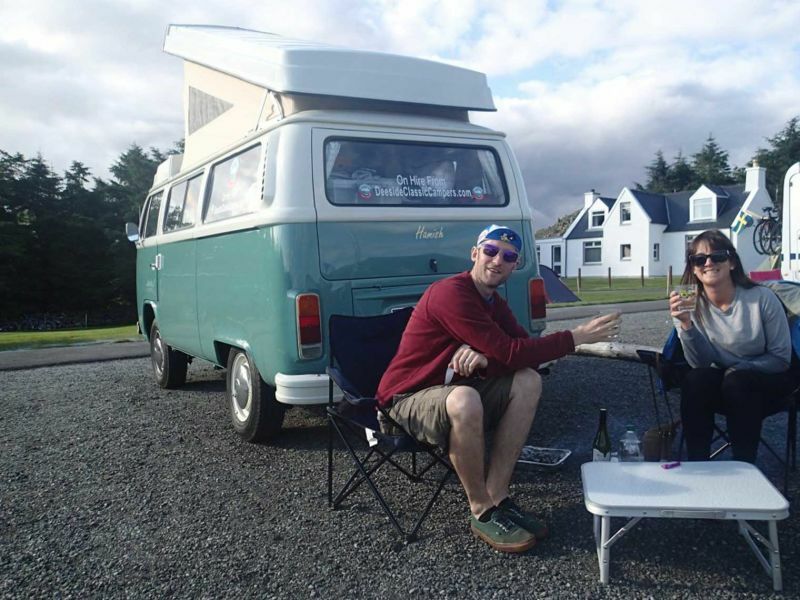 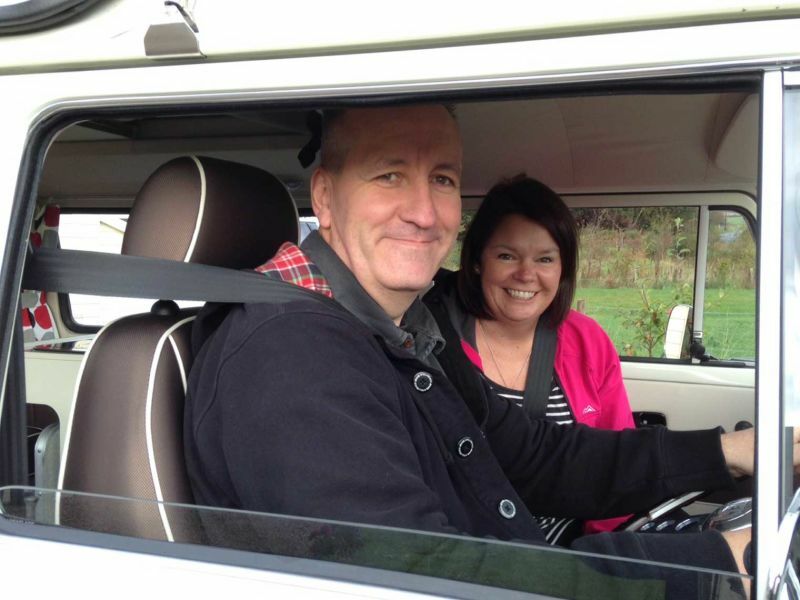 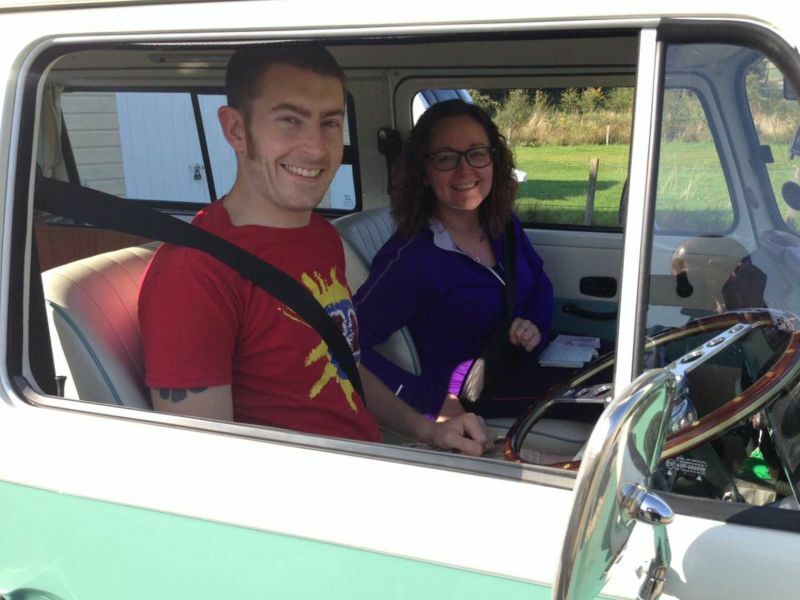 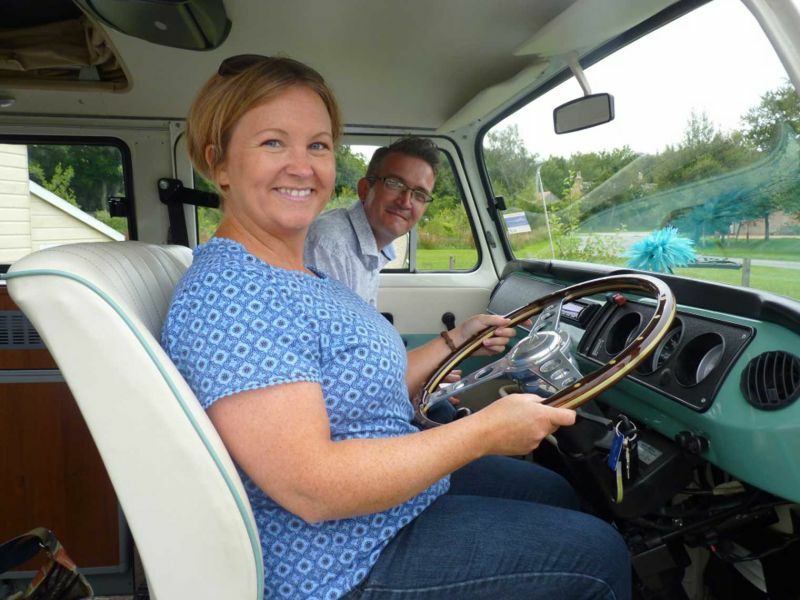 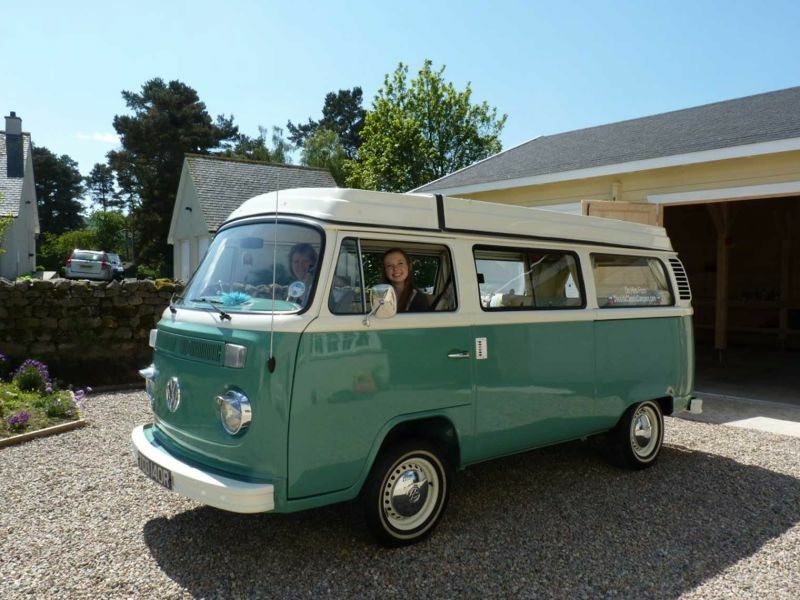 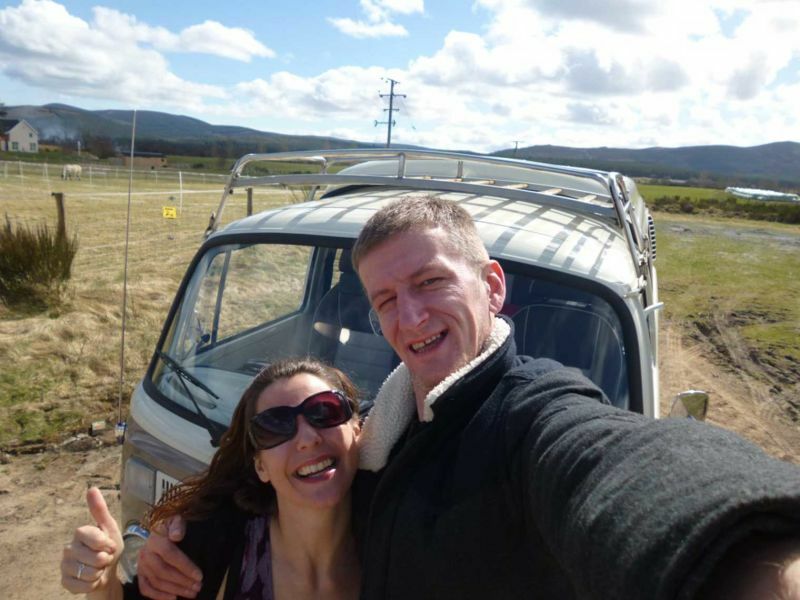 Honeymooners Have Fab Time in Hamish VW! 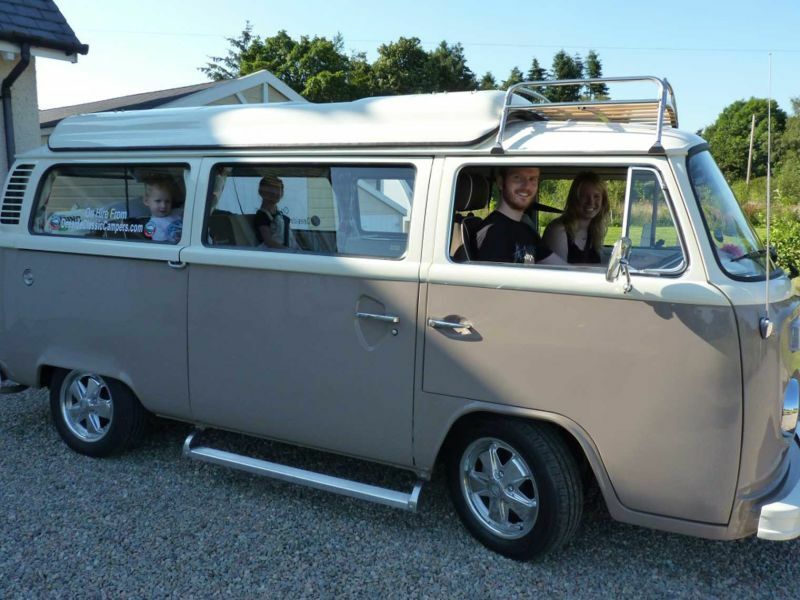 Laura & Jonny Have a Great Anniversary in Fergus VW! 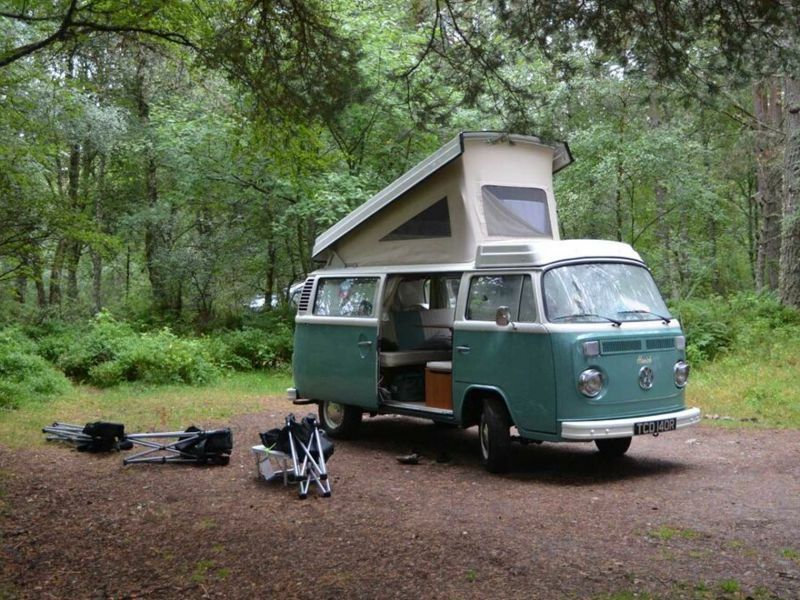 So it begins, at DEESIDE CLASSIC CAMPERS, Finzean!